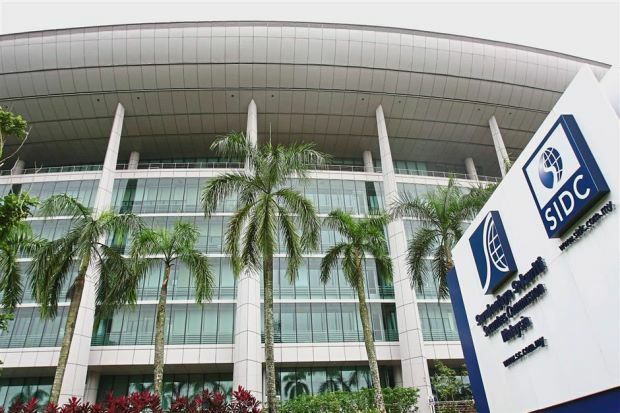 The Securities Commission Malaysia (SC) has announced that it has amended its Guidelines on Recognized Markets to include a regulatory framework for digital asset trading. The amended guidelines follow the Capital Markets and Services (Prescription of Securities) (Digital Currency and Digital Token) Order 2019 which came into effect on 15 January 2019. Last month, the SC had also revealed its plans to launch crypto and ICO regulatory framework by Q1 2019. The recent amendment introduces new requirements for electronic platforms that facilitate the trading of digital assets. It will now require any person who is interested in operating a digital asset platform to apply to the SC to be registered as a recognized market operator. “The new framework is part of the SC’s efforts to promote innovation while ensuring investor protection in the trading of digital assets,” said Datuk Syed Zaid Albar, SC Chairman. He added that while there is a framework to facilitate the trading of digital assets, investors are reminded to be mindful of the risks when dealing in digital assets such as sudden price fluctuations and liquidity risks. The guidelines state that all digital asset exchange (DAX) operators must be incorporated in Malaysia and have a minimum paid-up capital of RM5 million. In addition, in case a DAX operator is a public company, then at least one member of the board must be an independent director. “No DAX Operator shall facilitate the trading of any Digital Asset unless the SC has approved the trading of the said Digital Asset,” the SC clarified. According to the official release, those interested in operating a digital asset platform, including those operating within the current transitional period, have to submit an application to the SC by 1 March 2019.